towing line,PP/PE/PET/nylon mooring/towing rope,braided/twisted . 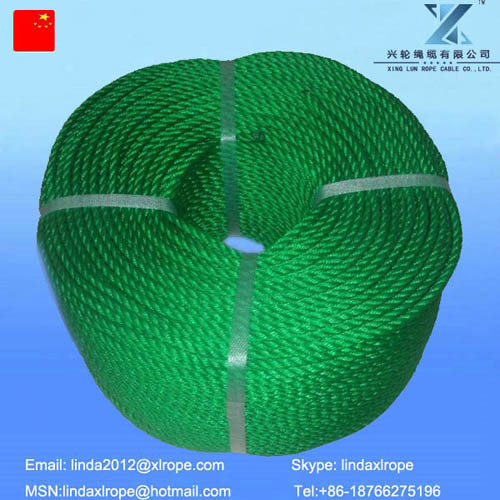 polypropylene/polyethylene/polyester/polyamide mooring rope/anchor rope,synthetic winch line,dyneema winch line,climbing rope,dynamic rope,static rope,tent rope,clothesline,manila rope,sisal rope,natural fiber rope,plastic rope,yacht rope,sailing rope,rescue rope,safety rope,water rescue rope,industrial rope,aramid fiber rope,karat/atlas/euroflex mooring rope,car/truck towing rope,bounge rope,hollow braided rope,fishing rope,UHMWPE rope. Our ropes cover polyamide, polypropylene, polyester, dyneema of 3,4,6,8,12,16,48 strands and double braided multi plated. All the rope from φ2mm to φ200mm are inspected by all the society classification and proved to be qualified. We can also design and produce as the customer require. Our management theory: people oriented, technology motivate.Our operation theory: develop together, enjoy together, and win together. Our goal: To Create more value for society, customer and staff. After comparing the same product with all the suppliers in this industry, we absorb the idea and thought from all sides including the customer and supplier, design separately and choose the best material. By doing so, all the parameter will be higher than anyone in this industry. So, our products are good seller in any market. Xinglun Rope Company develops quickly by optimized resources, reinforcement management, and scale merit. We are approved by our customer by the scientific enterprise management, advanced office system and strong operation. In order to enhance our nuclear competitiveness, we put a lot of money in the technical management of the machinery, technology and products. Facing the new challenge, instructed by the theory of to create the No1 enterprise, to be helpful for all the human and the brand theory of technology serve for the human. all the staff strive to create the international famous enterprise.